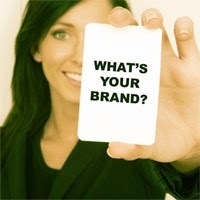 The branding is a marketing term to indicate the brand-building with the aim of making known and sell its products. One of the big weaknesses of the Chinese companies is the branding. Chinese have difficulty in developing their brands and see in it a limited interest. We can however underline that the Chinese government actively promotes national brands. The purpose is to support the domestic consumption. 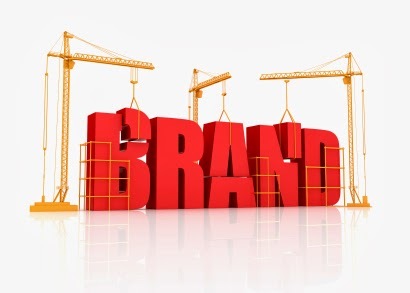 The great majority of the brands have not made progress yet because they are in break with the image of a brand national, considered as a lower quality. However the certain Chinese brands set up a national recognition. It remains an important challenge for many foreign companies, which have for the greater part, many to develop badly brands appreciated by the Chinese consumers. But the biggest challenge remains the development of the brand image for the Chinese societies on their own market. Their big problem is the investment on the long term for the creation of good will, notion still little known in China. It's a pity, because the Chinese consumers are very sensitive to the value mark; real capital confidence and means of social recognition. The majority of the Chinese companies turn to the European or American typical branding to make their products known. This fashion consists in letting know the origin of the brand which, in China, translates the quality. Carrying products the label Made in Hunted for antiques trainmen still the reputation of a bad quality, even by the local consumers. So, the advertising executives recommend to their customers to show and to associate western faces with the launched products. These enjoy then a better image and increase their fame with consumer. Furthermore, this quality security allows to establish a high-end positioning in mind of the Chinese. This Europeanized and Americanized touch is enough to give a luxury image to the company. In brief, the Chinese product is communicated to the Westerner and this tendency confirms more and more.